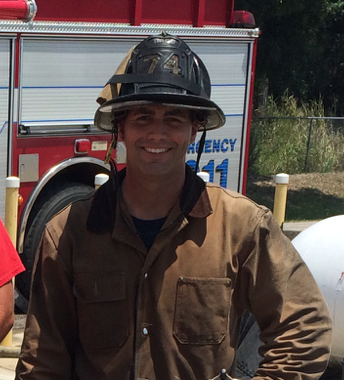 Jon Lockwood has been a firefighter since 2007 and currently serves as a firefighter on Engine 74 with the Iona-McGregor FD in Fort Myers, FL. He is also a TRT member, dive rescue specialist and also assists the Training Division with Firefighter training programs. 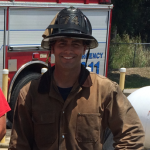 Jon is a FL Instructor I and is a regular instructor for the Lee County Fire Training Cooperative and has taught at Ft Lauderdale Fire Expo. He is a Florida Gulf Coast F.O.O.L.S. board member and is passionate about all disciplines within the Engine and Truck Co.